Free Shipping Included! 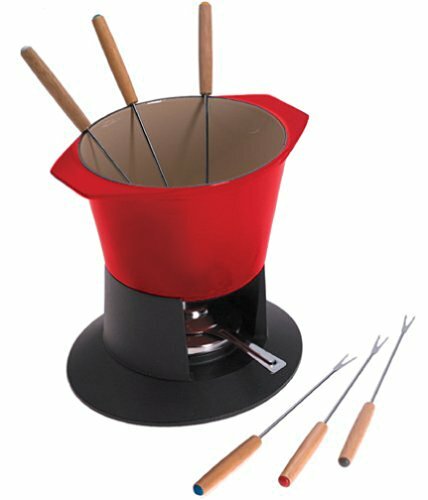 Le Creuset Enameled Cast-Iron 1-3/4-Quart Traditional Fondue Pot, Cherry by Le Creuset at Just Gathering. MPN: LA080-67. Hurry! Limited time offer. Offer valid only while supplies last.